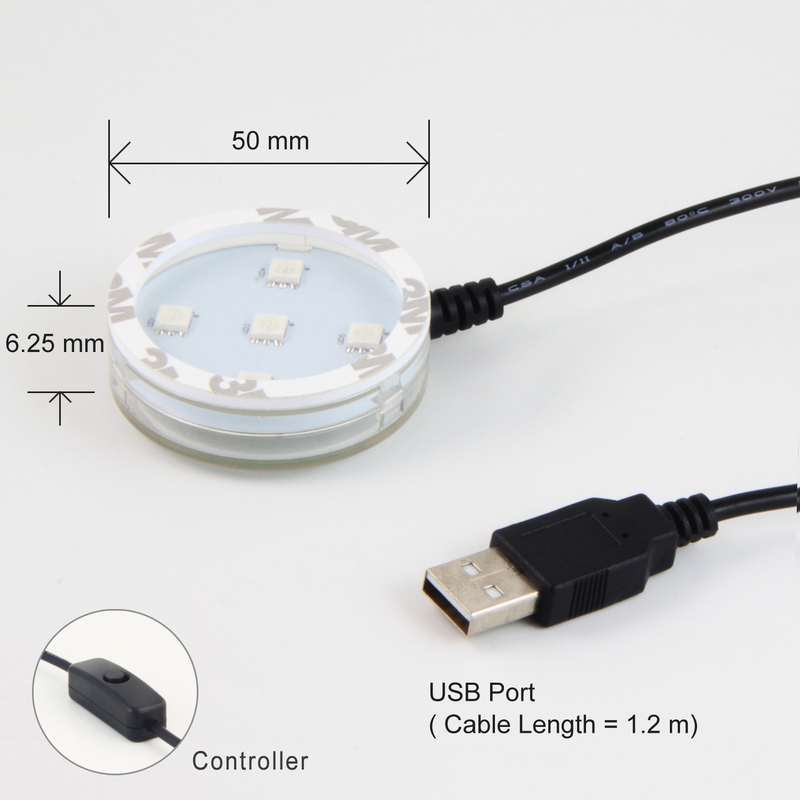 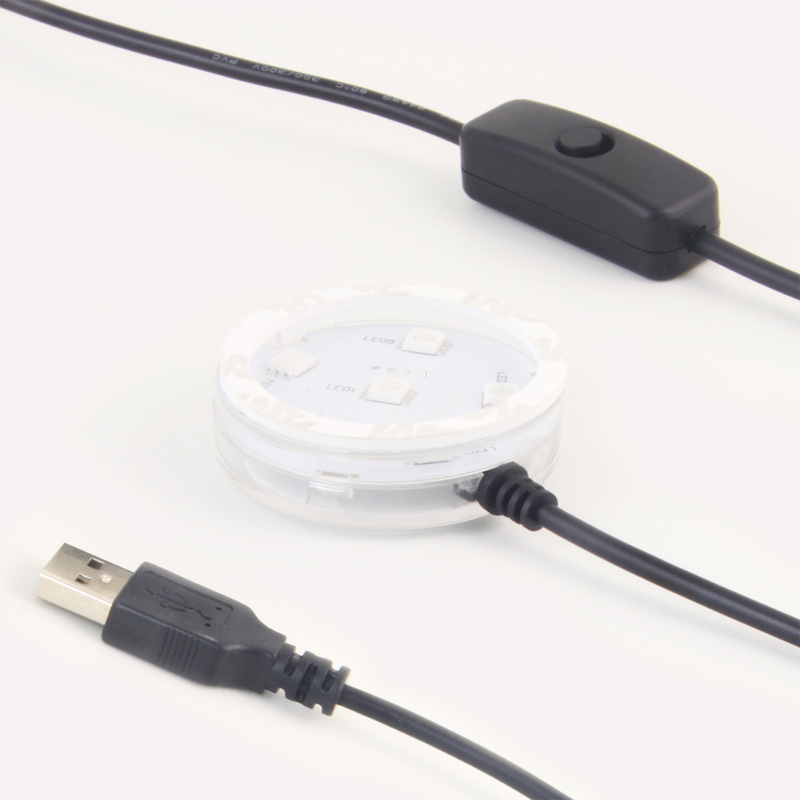 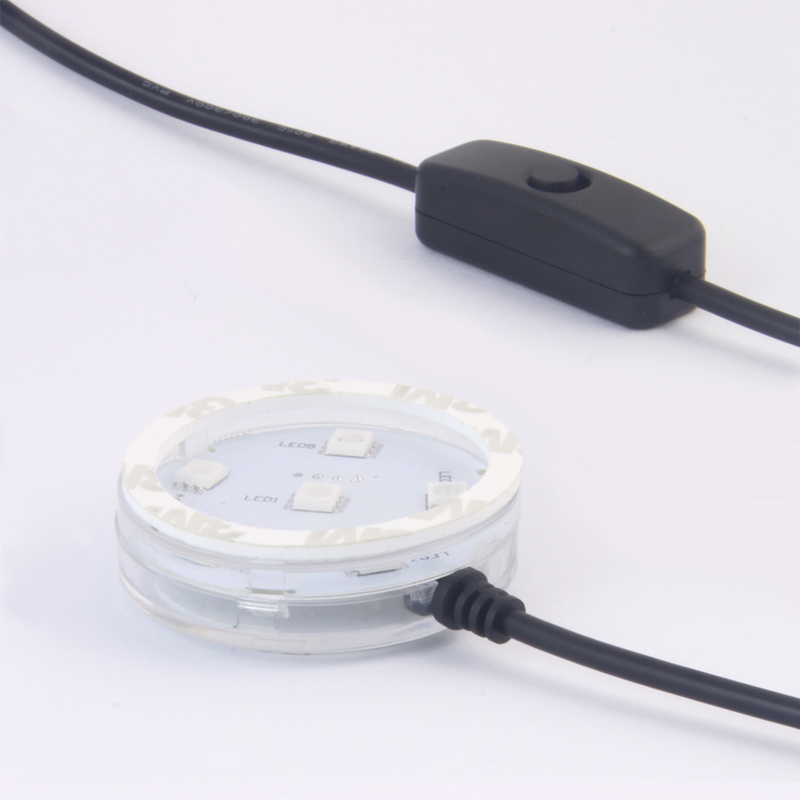 Add that something special to your writing desk/bedside table/automobile interior decoration and get everyone talking with our USB round LED light base, complimenting any occasion. 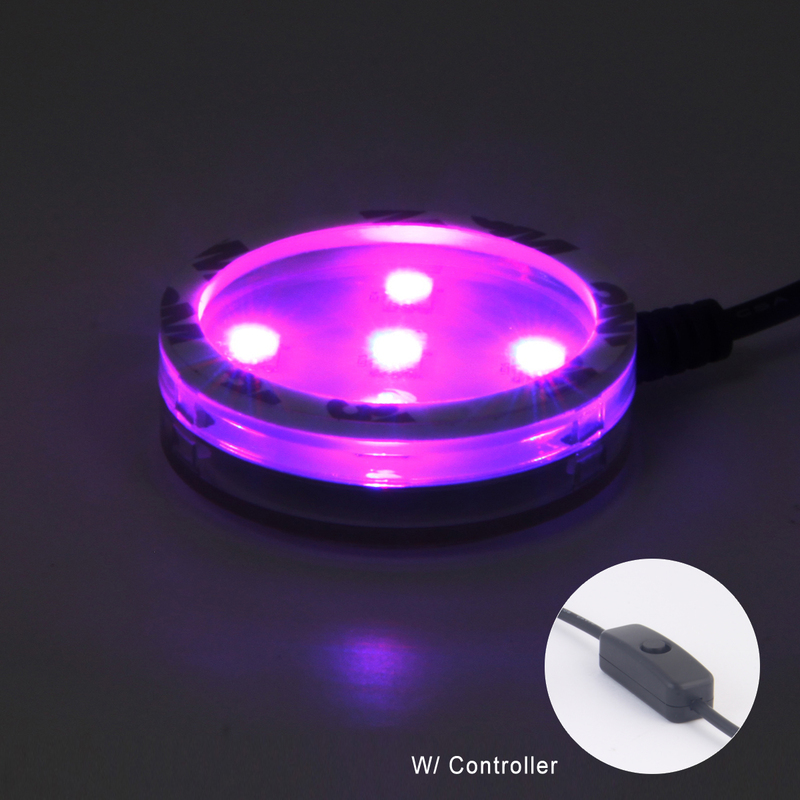 With controlling function color-changing lighting, it brings you more joyful atmosphere at home or during driving. 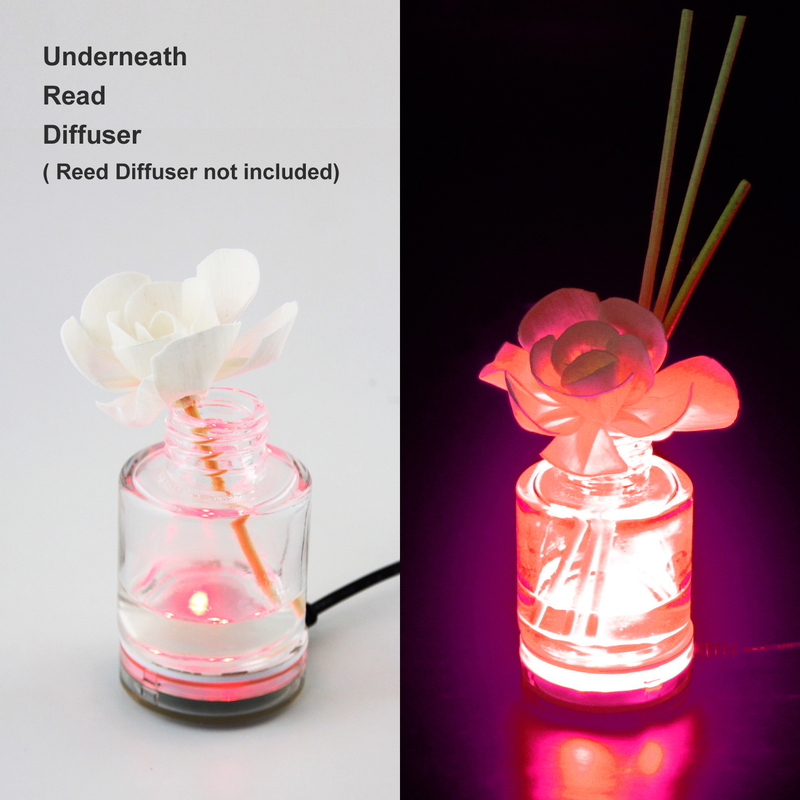 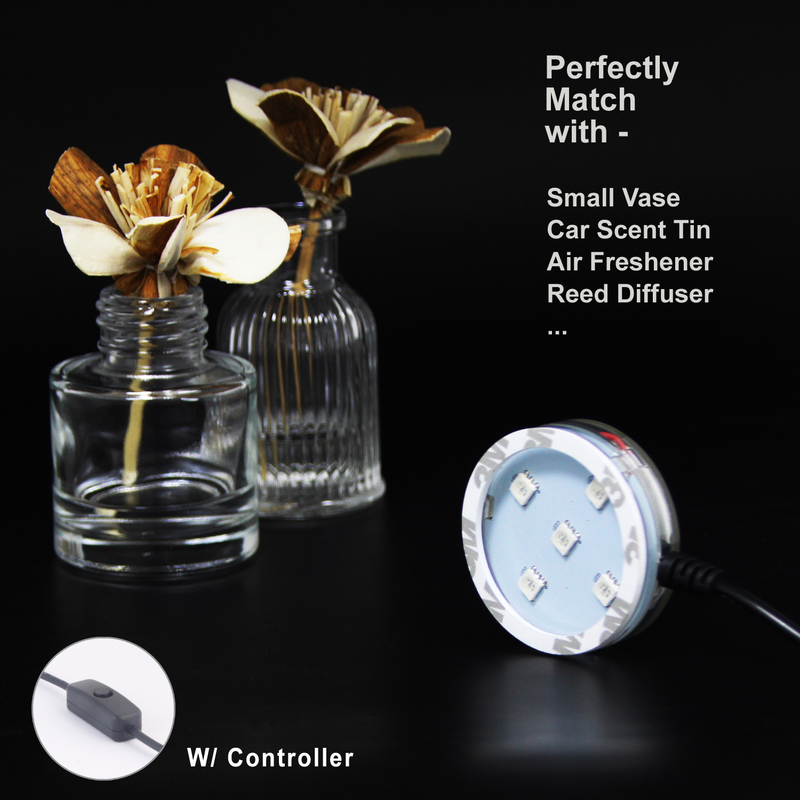 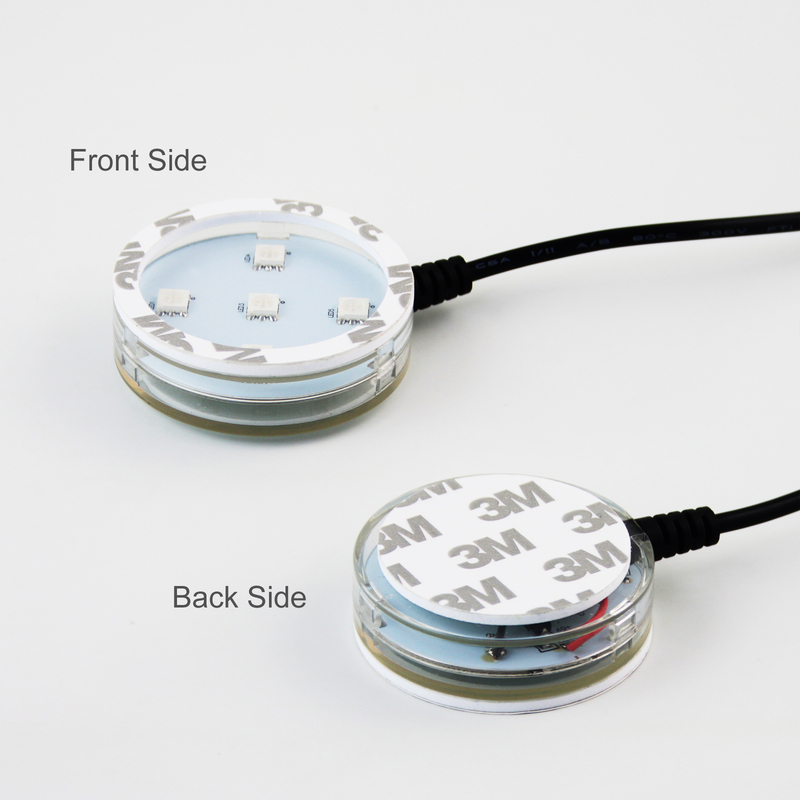 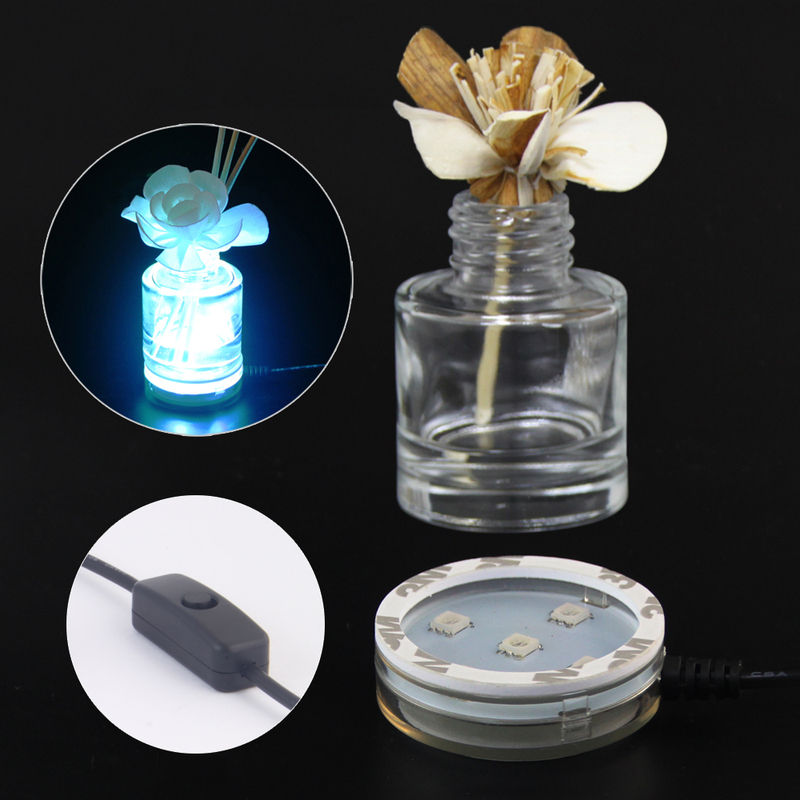 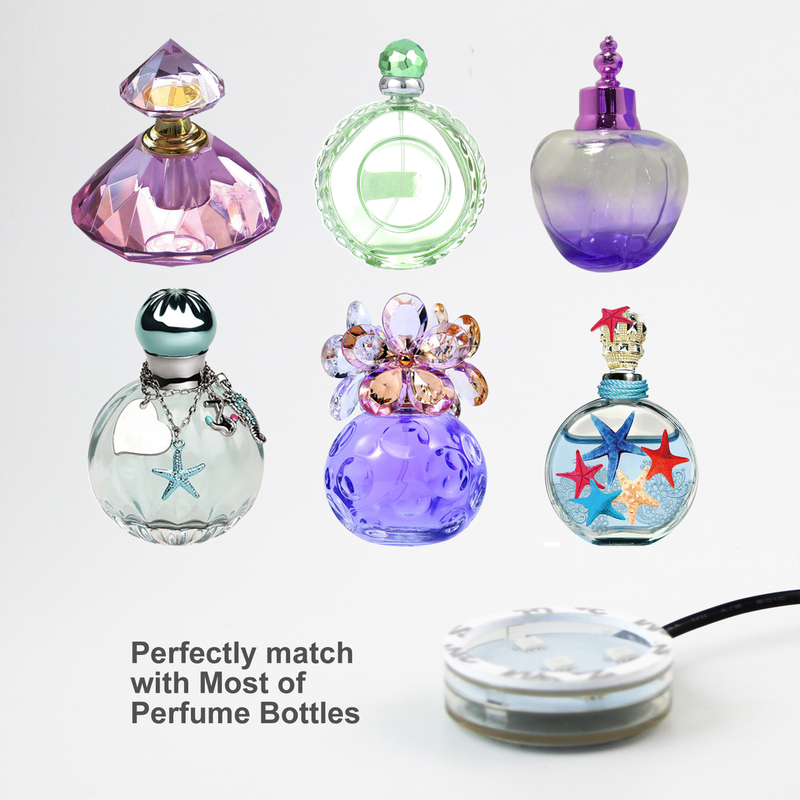 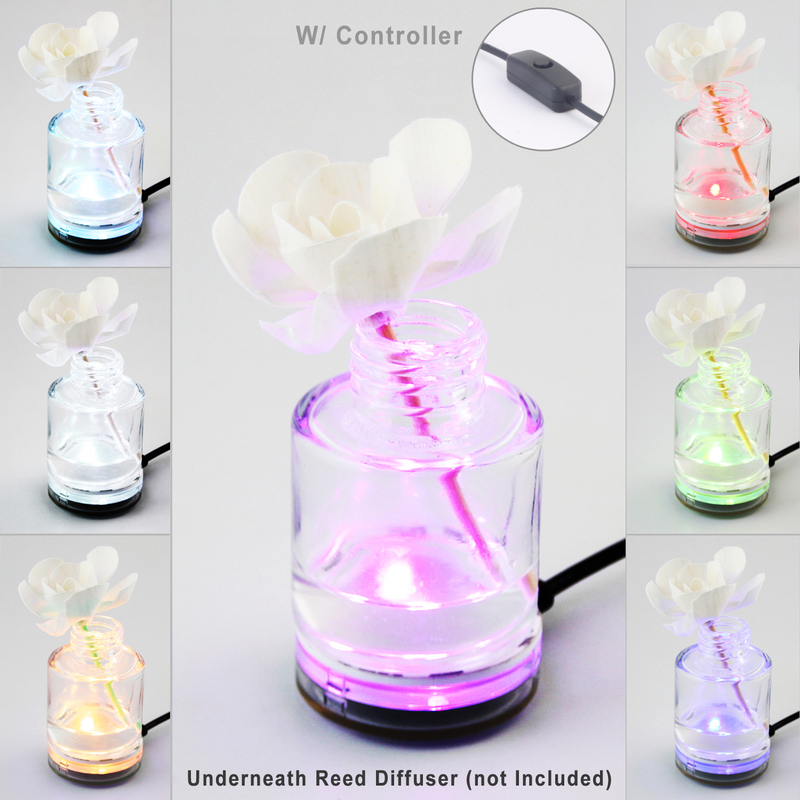 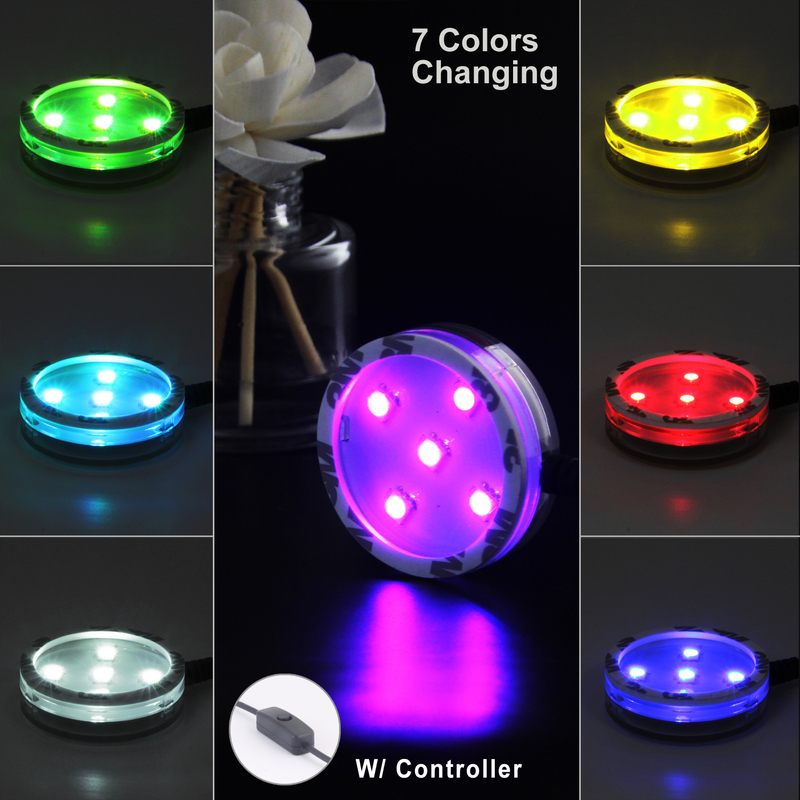 All you have to do is simply place the LED light base underneath a Clear Vase / Car Scent Tin / Air Freshener / Reed Diffuser, and then plug on the USB port and see the display light up and 7 colors changing in cycles. 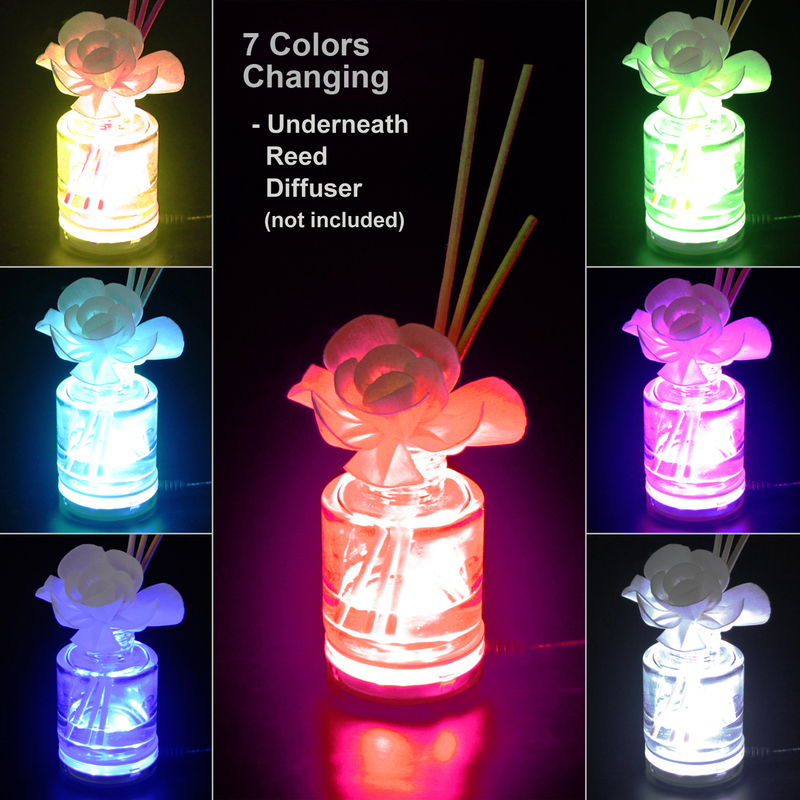 Meanwhile, you can hold the color you like during the cycle.